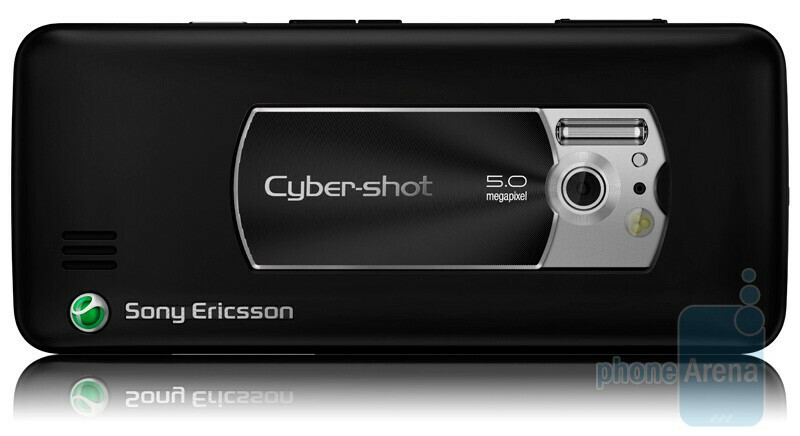 It seems that the megapixel race has ended for Sony Ericsson: not only the C903, but its other new Cyber-shot phone, the C901, offers “only” 5-megapixel resolution. However, the new candybar packs something important – a Xenon flash. As we’ve seen in our camera phone comparisons, Sony Ericsson phones with Xenon flashes produce good indoor images even without very bright lighting, something that most of the competition cannot do. Otherwise, C901 is just a standard camera phone of the brand – it is quad-band GSM with 3G support (at 900/2100 MHz) and packs face and smile detection, and automatic lens cover. It will be available in either Black, Silver or Peach color but currently there is no information on its expected availability. Check out the gallery for additional photos!